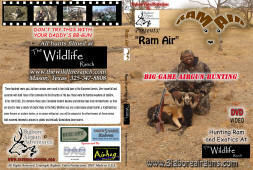 Eric Henderson, Jim Chapman, and Randy Albin hunt wild pigs in Texas their Quackenbush airguns. 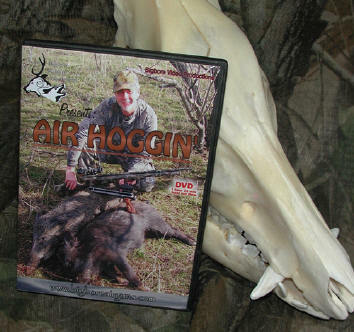 1 hour 15 minutes of nothing but bigbore airgun hunting and demos. notice: For the time being, I will be burning the DVDs my self onto DVD-R.